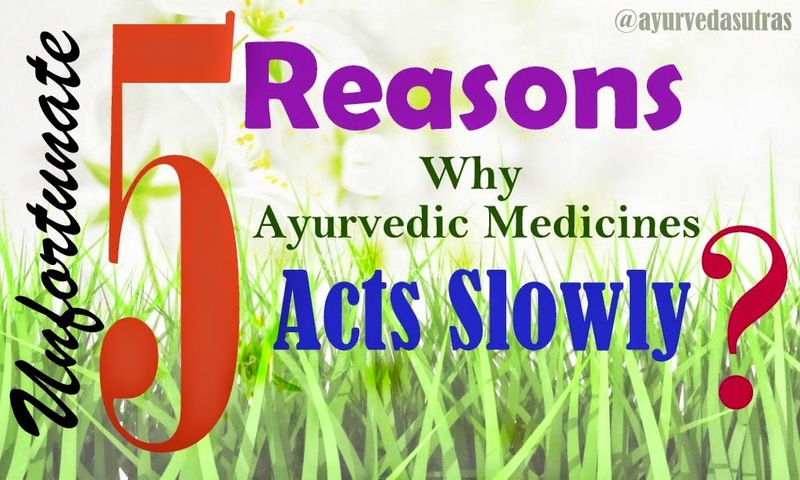 5 Reasons Why Ayurvedic Medicines Or Herbal Medicines Acts Slowly..? HomeInformations5 Reasons Why Ayurvedic Medicines Or Herbal Medicines Acts Slowly..? What do you want a fast acting formula with multiple side effects? Or a formula with multiple benefits, which works slowly but gives a long lasting satisfaction? So the choice is in your hand. Herbal formulations work slowly that true but for that you have to know the mechanism behind it. Ayurveda believes in the date somata as arogayata (means a balance in body’s fundamental units is the secret of healthiness). But to nourish any particular date or body component your body needs some time and that is where many Ayurvedic medicines acts slowly. But Once the action starts you will feel better. Ayurvedic theories are some how different from modern medicine. So it will be the wrong thing compare both with same parameters. Both are good in their requirements and patients choices. But in spite of this I like to share some more issues that are directly related with drugs efficacy, particularly in herbal drugs. All around the globe people think that all Herbal drugs work very slowly in compare to the modern system of medicine. But there are few things that we should know before coming to this judgment. Herbal drugs or Ayurvedic drugs are also very potent and fast in terms of Its logic and more it having long lasting action. The problem lies on the selection of drugs, their dates of manufacture and their times of collection (as raw material). The raw materials which are used by the manufacturing units having some selective seasons or months for collection. Interesting fact is that during those selective seasons for a particular herb the concentration of the required alkaloids remains high. If we collect those herbs on those mentioned periods then, we can get the maximum benefits. But as we are producing throughout the year to fulfill the huge demand so here we are a little bit compromising with the collection time. Which means collection in not recommended season means you will get fewer benefits, and you will feel the medicine is acting slowly. All herbal products lose their potency after a certain period, and if you don’t use that between that time then, you are not going to get that whole benefit. Our manufactures are depended on the farmers who used to produce medicinal plants commercially. Some times the due time collection of dry herbs reaches the production lately that means the loss of potency. Now a day some bad minded farmers also used to alter the supply with other plant’s extracts. These are some basic problem in collection of dry raw materials. If you go through my topic on “Ayurvedic Drugs Having No Expiry” then you can understand that all drugs having some expiry dates (excepts Asava, Arista & Rasa Medicines) which means using an old medicine will not give you proper benefits. So whenever you buy any Ayurvedic medicine then Plz always give a close look on the date of manufacturing not the date of expiry. But in few cases like Asava, Arisata & Rasa Preparation You can go for an older one. For more information regarding drug's expiry dates, please read “Ayurvedic Drugs Having No Expiry”. Perhaps that’s why we doctors used to get much more benefits for Asava, Arista or Kasayam or Rasa Drugs as their potency increases according to flow of time. Again one more interesting thing is that now days many people needs immediate result, so they used to take modern medicines. When such people used to come for taking Ayurvedic medicines then, they feel somehow irritation due to a little bit slow action mechanism. It is true in India that most of the people used to come for Ayurveda after suffering for several of years and hopes for dramatically recovery on the next day. For such people, it may be slow. So it is kind request before starting any medicine form any science make a search and evaluate that, whether it will suit you or not (Read Which Suits You Allopathic or Ayurvedic ?). All Ayurvedic medicines are not same. There are many Rasa Drugs which are very fast in terms of modern medicines action periods. Medicines like Yogendra Rasa, Siddha Makaradwaj, Krishna-Chaturmukh-Ras, Bright Bata Chintamani Rasa are very fast in Action. For all of your kind information if you want to see the quick action of Ayurveda then you can proudly go to any established Panchkarma clinic where fresh medicines are used. Where you can see the magic results of Ayurvedic medicines, therapies. Always buy medicines from trusted brands for better results & never forget that Ayurveda is the only way to live with nature, and it can provide you fewer side effects. 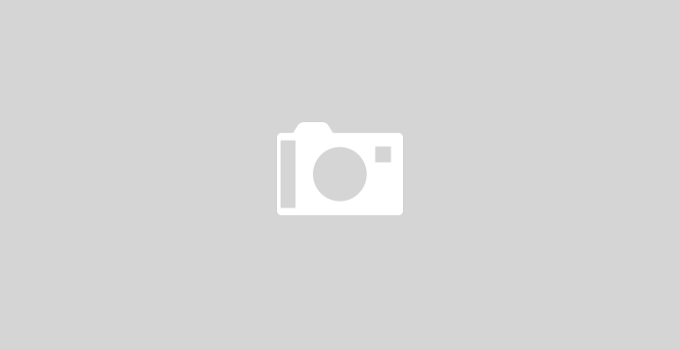 Thanks for the post that talks about why ayurvedic products acts slowly.